What are the lasting effects of the cross for you? Perhaps being in the service today is a “divine appointment” for you. What’s your need? Question 3 – Soul level? Question 4 – A request for someone else? (Personal story of a bad bus trip) – The overall result of a trip can be impacted by the way it starts. It’s the same with Jesus’ journey to the cross. He was intentional about the “checklist” of items because they were according the Father’s plan and will. It was His mixture of people; some tradesmen, some zealous for the Hebrew cause, some working for Rome, some quiet, some loud, etc. Question 1 – Are you on “the bus”? Question 2 – If so, how’s the ride going? Question 3 – If not, would you like to be? When taking trips, some like a tight schedule with a well-developed itinerary, while others prefer less planning and more surprises. You can probably think of examples of both. 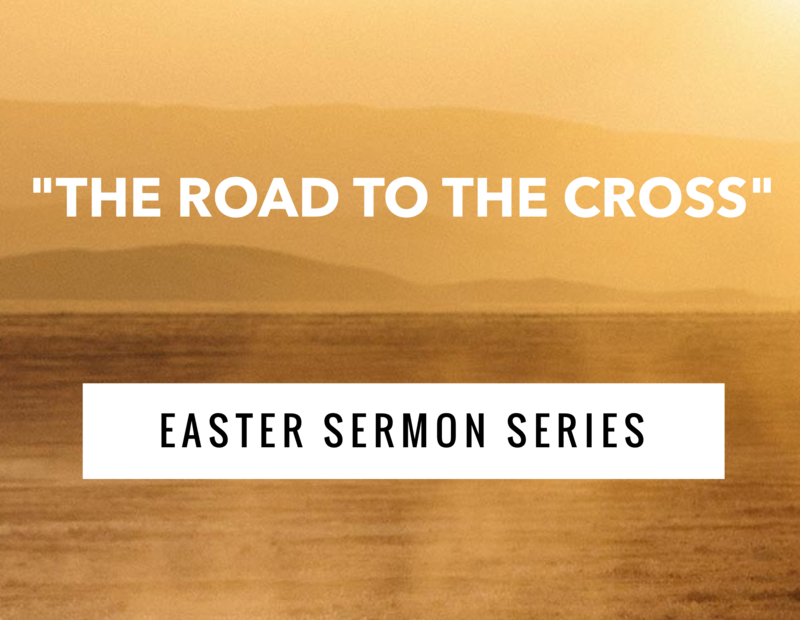 Today, as we start looking toward Easter Sunday and “The Road to the Cross”, I want to consider “Before the Journey”. A. It was all part of a larger agenda – Jesus’ coming to earth was central of course, but a perfectly timed, perfectly executed part of the master plan. We can draw encouragement from Joseph and Mary’s confusion-they lived as close as possible to Jesus, but still didn’t understand. He didn’t give them a “heads-up” that he would be hanging around for a few days after they left (often the case with us too). Jesus worked with wood every day-did He ever look a timber and think about the day coming? I think so. B. May we give thanks and live with joy!